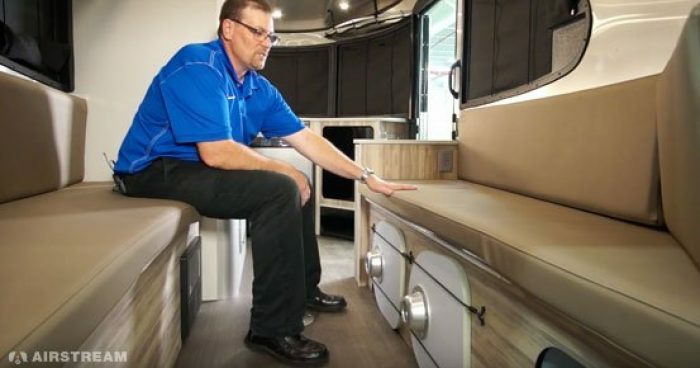 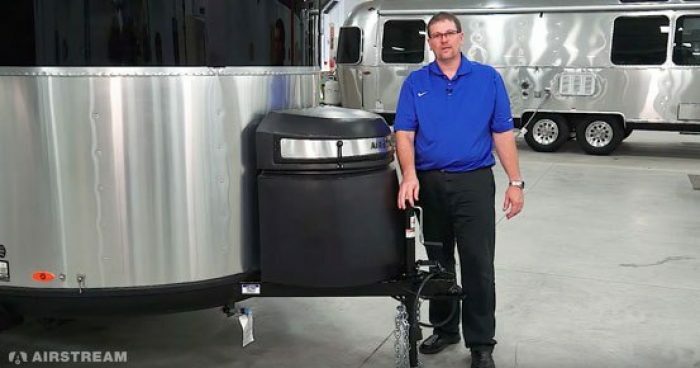 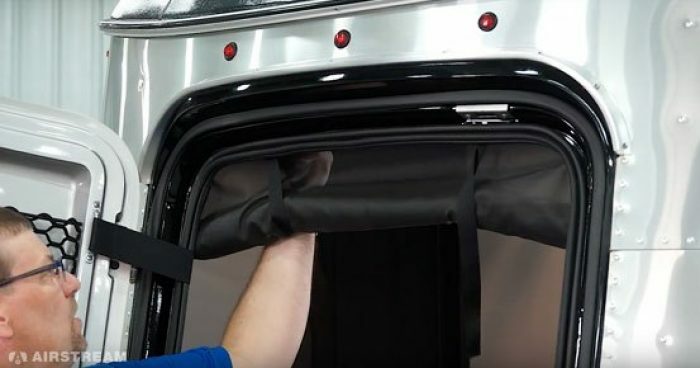 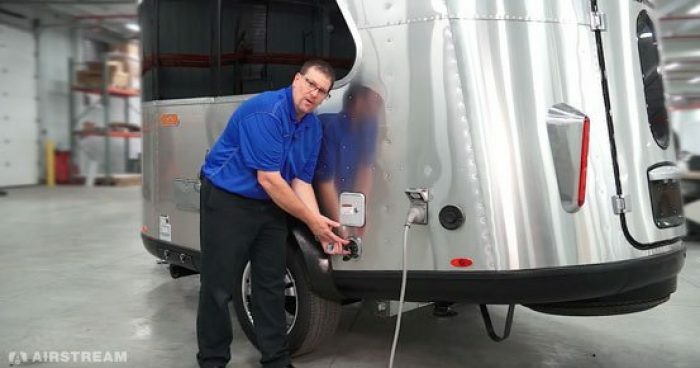 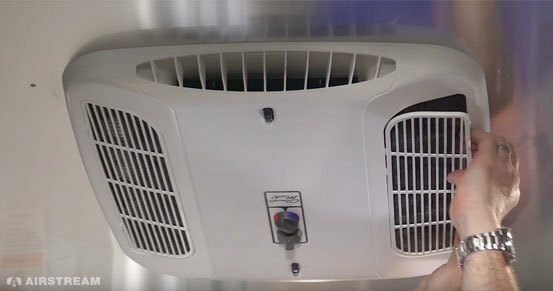 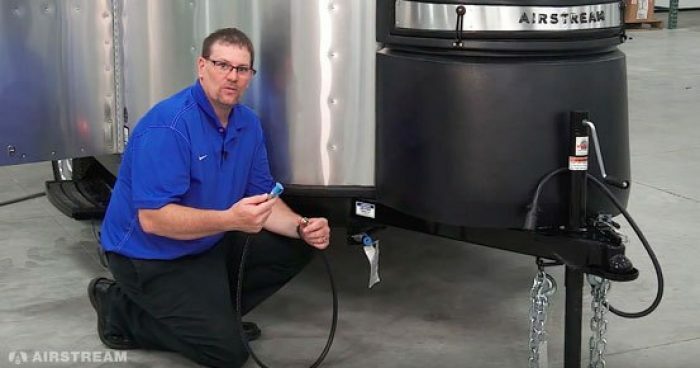 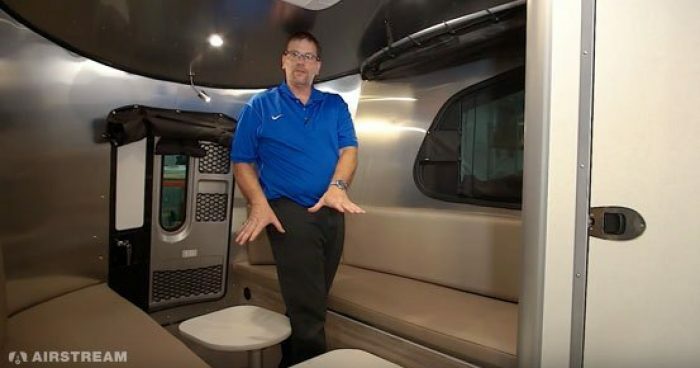 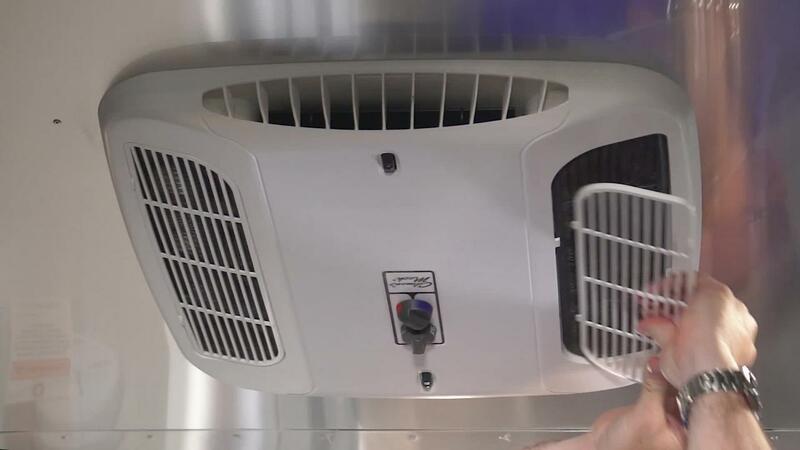 Watch how to use the Airstream Basecamp heating and cooling system. 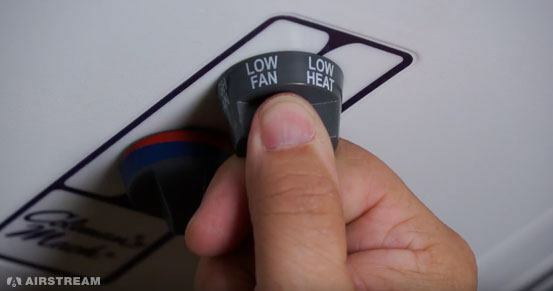 Twist the temperature control knob to the desired setting and the on/off knob for low, medium, high controls. 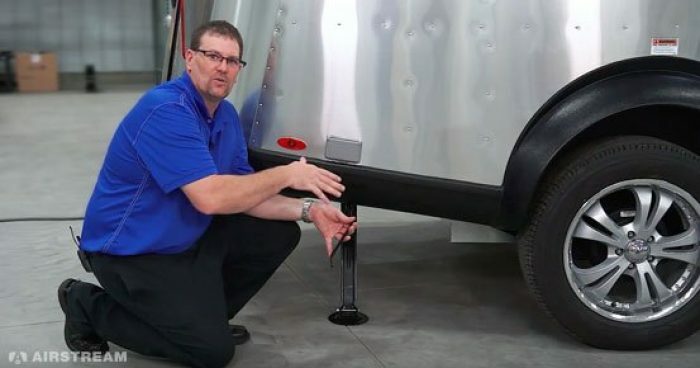 The directional control knob lets you decide to force more air towards the front or rear of the trailer. 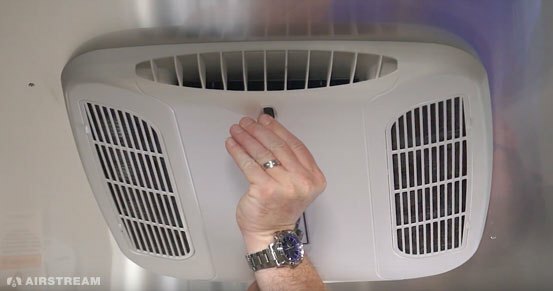 To clean the combination unit's air filter, remove the grille by popping out the grille and pulling out the filter. 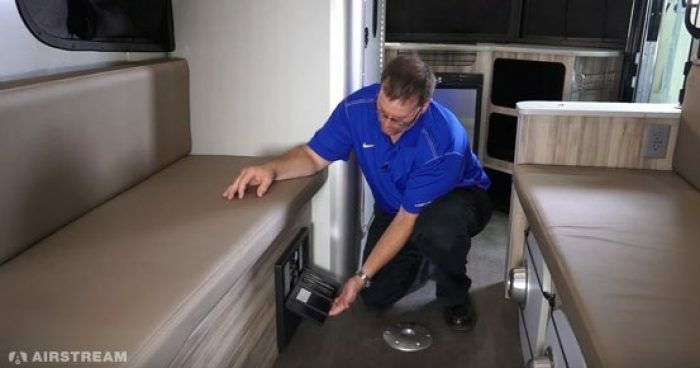 Run water through the filter from the sink and let it air dry before returning to the unit. 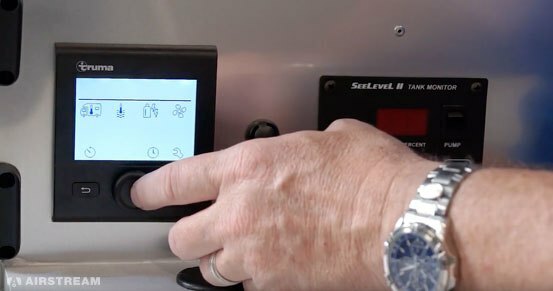 Take control of your comfort with a Truma display to decide indoor temperature, water temperature, electric and gas, and fan speeds.